Plantar fasciitis is one of the most common triggers for heel pain, especially among runners. You’ll feel the most extreme pain from plantar fasciitis after you wake up and begin moving around, but it can cause sharp pains as you run if you don’t wear proper footwear to support the heel. In addition to completing simple stretches and wearing all-day shoes that support the heel and arch, runners should look for a running shoe that will give them plenty of support and cushion to alleviate symptoms of plantar fasciitis. 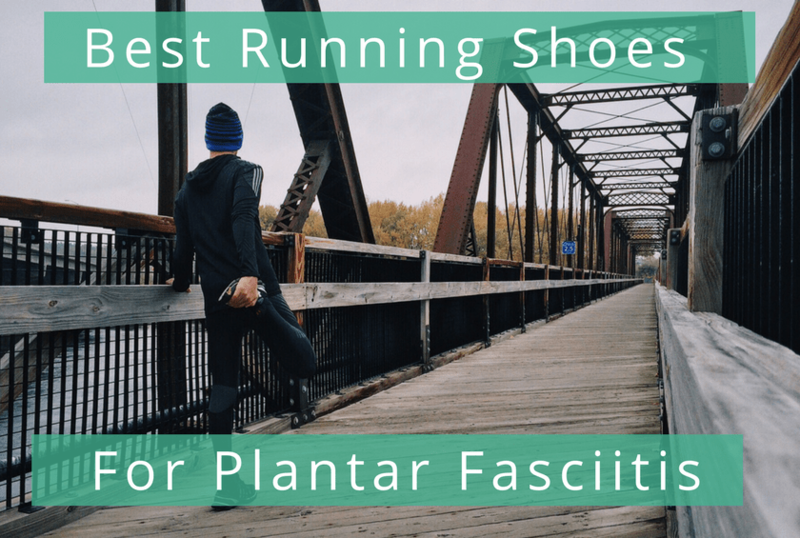 The most important factors to look for in the ideal running shoe for plantar fasciitis are strong arch support, comforting cushion, and a high level of shock absorption. The following ten shoes we review are among the stand-out pairs ideal for runners who suffer from plantar fasciitis.